Every new project is a challenge for us on which a team of experienced technologists and cabinetmakers is working, to which we have an individual approach, so that the final effect meets the expectations of the investor. It is possible not only thanks to the experience of our staff, but also our cutting-edge CNC machines and software that changes the vision of designers into real objects, taking into account the properties of materials used and their purpose. 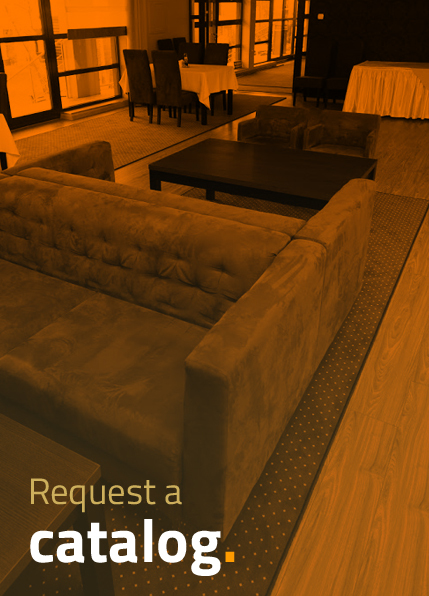 Our furniture offer includes hotel room furniture, reception furniture, bars, tables, wall panels, which are made from such materials as melamine panels, HPL, natural wood, veneers, and both natural and artificial stones. The history of Furnimeb dates back to 1985. A small joiner’s workshop was created which produced wooden furniture, windows, and doors. In time, the small workshop expanded, offering for many years invariably high quality furniture, which decorates many interiors and facilities. Our key recipients include hotels, courts, and offices, i.e. places where natural beauty and durability of the furniture that matches the character of the building is a priority. We know how important aesthetics is, so we make our hotel and judicial furniture and reception desks only from top quality materials.